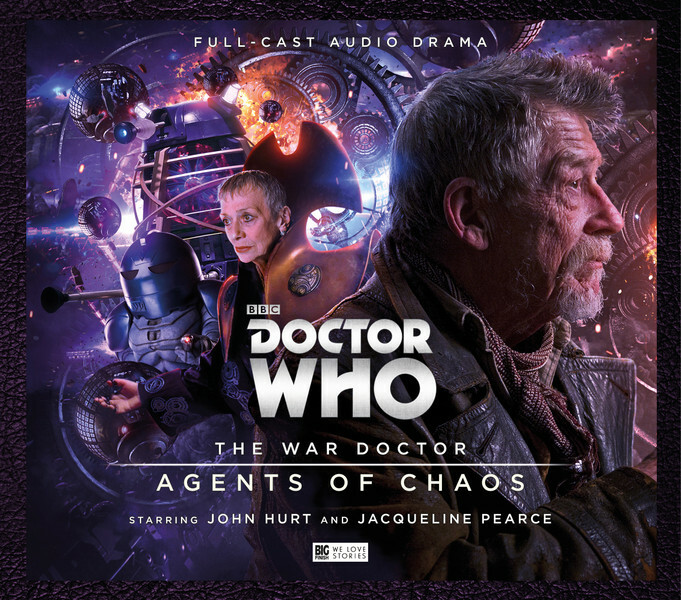 Here’s a link to (yes you guessed it) my CultBox review of War Doctor 3: Agents of Chaos. In some ways this is my favourite set in it gets on and tells a decent couple of stories rather than having to take time building context. What do you think? ← Who’s writing for Who?